The numbers in the chart above come from comScore's February 2012 U.S. Mobile Subscriber Market Share report. For the study, comScore states that they surveyed more than 30,000 U.S. mobile subscribers. The report also compiles data that shows, as of the end of February, 2012, more than 104 million people in the U.S. now own smartphones. This represents 14% growth in the three months since the last comScore report, at the end of November, 2011. According to comScore's data, Android smartphone market share grew to 50.1% in February, an increase of 17% over the last year. Apple's iPhones grew share by just 5% over the same period, now accounting for 30.2% of the U.S. smartphone market, according to comScore. RIM and Microsoft continue to lose market share, down by 3.2% and 1.3%, respectively. These results are interesting to compare to some highly publicized reports last July, which claimed that Android had peaked in March 2011 (see Android's lead over iOS. Whose numbers should you believe?). 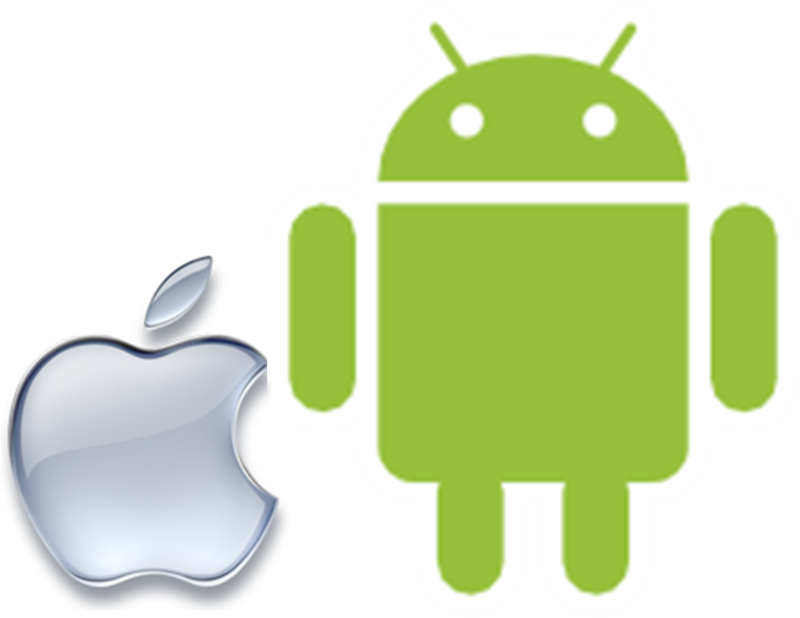 Several reports last summer also claimed that Android users would be joining RIM Blackberry users in switching to iPhones. While comScore's data clearly shows that Android growth has not peaked, digging further into the numbers we also find that there is no evidence of massive Android-to-Apple exchanges. In fact, we see that Blackberry users are switching to Android by a nearly 2-to-1 margin. This table presents a more detailed analysis of the comScore numbers. At a 14% growth rate, the total number of U.S. smartphone users increased by 12.8M, from 91.2M units in November-2011, to 104M units at the end of February 2012. 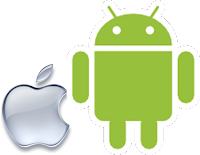 Adoption of the iPhone increased by 5.2M units in the U.S. over this 3-month period, while Android users increased by 9.3M. Taken together, RIM and Microsoft lost 1.9M users. If we assume that the 1.9M users that Blackberry and Microsoft lost switched to other smartphones, we can see that the total market growth available to Apple and Google was actually 14.7M units. The comScore data shows that Google and and Apple captured nearly 99% of the total growth, accounting for 14.5M units between the two companies. Google captured 63.5% of the total market growth, nearly doubling the growth that Apple achieved. Far from taking over the market, this analysis shows that Apple is lagging behind Google in picking up new users as they switch off of older smartphone platforms. One factor could be the lack of a physical keyboard on the iPhone, inhibiting Blackberry users who are more likely to not have made the switch to a touch screen user interface. Those users can move to a device such as Motorola's DROID Pro, which provides a very familiar look and feel for Blackberry users.